Indy, Vincent d’, 1851-1931. Fervaal (Sketches) . 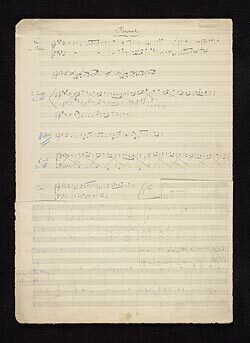 Sketches for Fervaal : autograph manuscript, 1890?